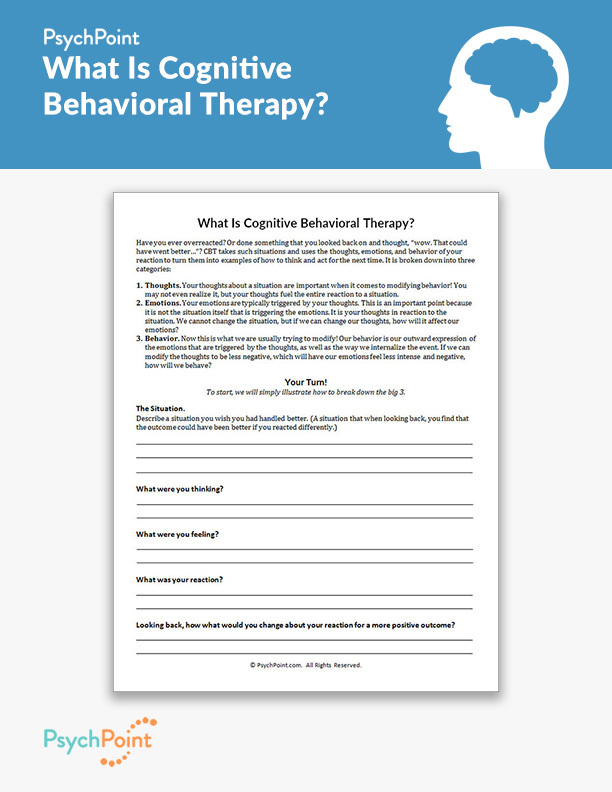 Cognitive behavioral therapy (CBT) is a very popular and effective treatment modality that is used for many different types of cases. Whether the patient has depression, anxiety, borderline personality, low self-esteem, poor impulse control, anger management issues or otherwise, CBT is an excellent form of treatment that provides the patient with tools needed to identify and modify behavior to be more productive and less reactive. 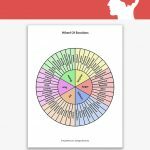 This worksheet is an introduction to how CBT breaks down how our thoughts trigger our emotions, and how our emotions fuel our behavior. Of course, this is a very simplified explanation of CBT, which helps the patient get a grasp of how the method works systematically. 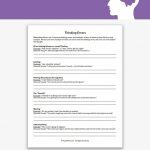 This worksheet serves as a means to help patients understand the theory and process behind CBT by taking the their real life examples of a problematic event, and breaking it down into thoughts, emotions, and resulting behavior. 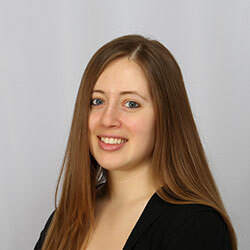 It is a great introduction to CBT! 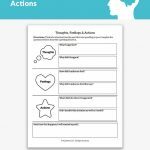 This worksheet begins with a brief overview of what CBT is and how the interactions between our thoughts, emotions and behavior affect us. Begin with the client by reviewing the content, making sure they understand the theory behind CBT. 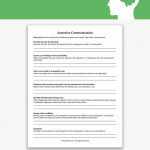 After you are confident the patient understands how CBT works, have them complete the follow up questions that break down a recent situation in which CBT skills could be used to improve the reaction to the situation.